Episode 173: What is the role of allografts in orthopaedic surgery? This is a quick reference list for the locations of show topics in Episode 173 of The Dr. David Geier Show. What is the role of allografts in orthopaedic surgery? What can a professional rugby player 1 year out from ACL surgery do to return to play if he doesn’t feel he is ready? Does plica syndrome often resolve without knee surgery? Can surgery help a young athlete with kneecap dislocations? Can chronic exertional compartment syndrome exist in both legs of runner? How can a 20 year old soccer play choose a graft for his ACL surgery? 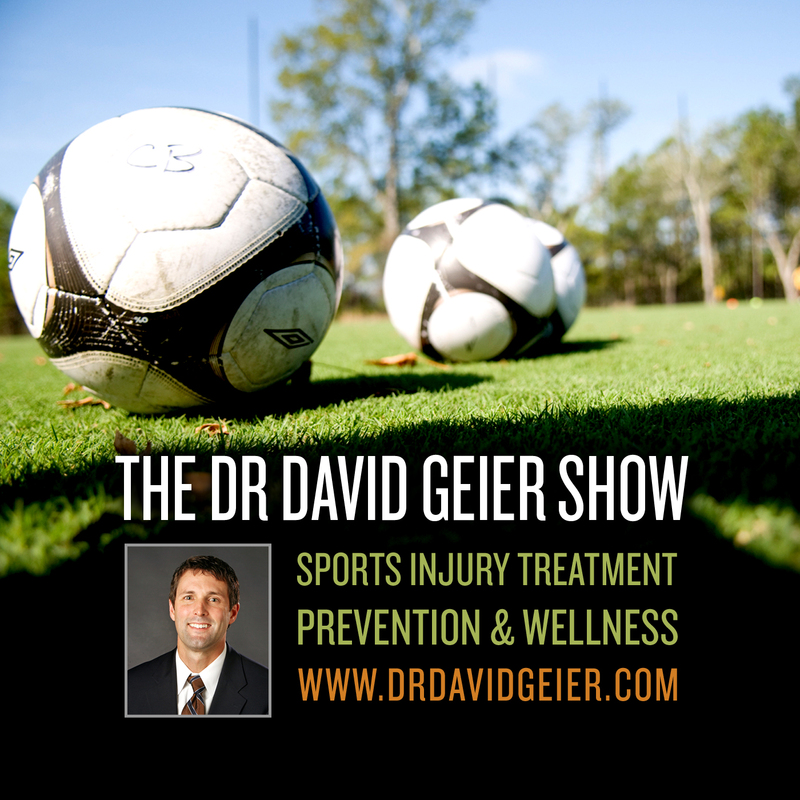 Episode 160: Is early surgery better for young kids with ACL injuries? Episode 135: Why are emergency action plans critical for sports teams? 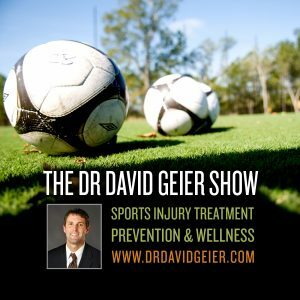 Episode 166: How can dental health affect sports performance?